All Toby Lawson wants is to go to college to become a teacher and to be free of her alcoholic mother and painful memories. 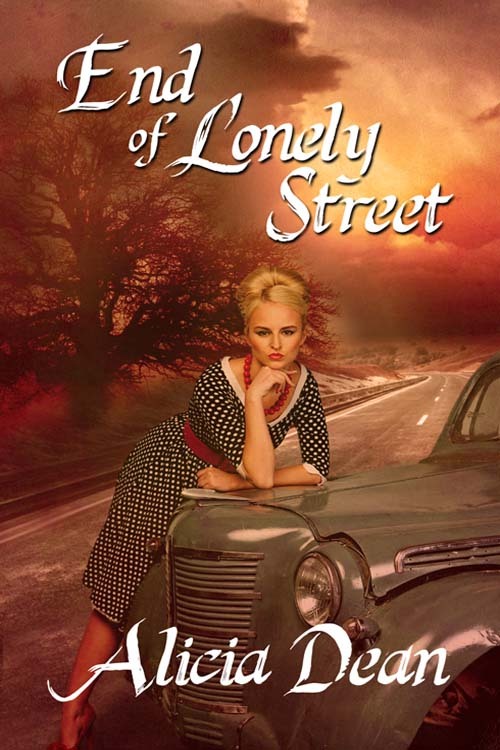 But when her mother nearly burns the house down, Toby must put her dreams on hold and return home to care for her. The only time she isn’t lonely and miserable is when she’s listening to her heartthrob, Elvis Presley. His music takes her away and helps her escape from everything wrong in her life. *** The Martini Club 4 Series came about as a result of four author friends who meet each week at a favorite hangout, The Martini Lounge in Edmond Oklahoma. They decided to write stories centered around a similar establishment, and these four novellas were the result. Their next installment of the series will be set in the 1940s. Follow the authors to keep up with all their releases, including the Martini Club 4 series. 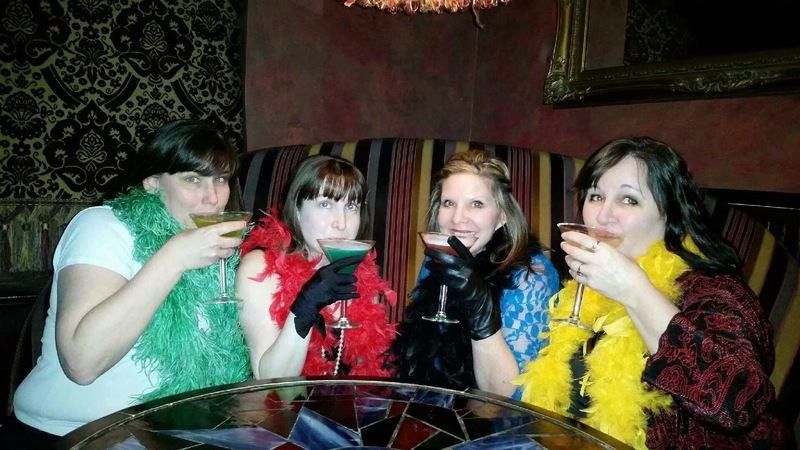 In 2010, myself and three writer friends—Amanda McCabe, Kathy L Wheeler, and Krysta Scott—began meeting each Friday evening for Martinis and various other libations at the Martini Lounge in Edmond, Oklahoma. In time, they came to dub their gatherings the ‘Martini Club.’ During one of these get-togethers, an idea was tossed around to write stories centered around a Martini Lounge-like establishment. The idea blossomed from there, and the ‘Martini Club 4’ series was born. Step back into the days of prohibition, gangsters, and speakeasies with the Martini Club 4 Series – The 1920’s, now available in ebook individually, or ALL FOUR stories can be purchased together in one print book.